As a firm, there are a lot of things that need to be done to ensure that you maintain a competitive advantage in the market. In addition to ensuring that you effectively meet all of your customers’ needs and expectations, a firm needs to make sure that it maintains a relatively low cost of operations. This will include having access to cheaper raw materials, cheaper labor, lower transportation cost, etc. In other words, it needs to work on its absolute cost advantage. Marketing experts usually advise that firms work fast to gain a competitive edge over their competition before the competition gains it first. 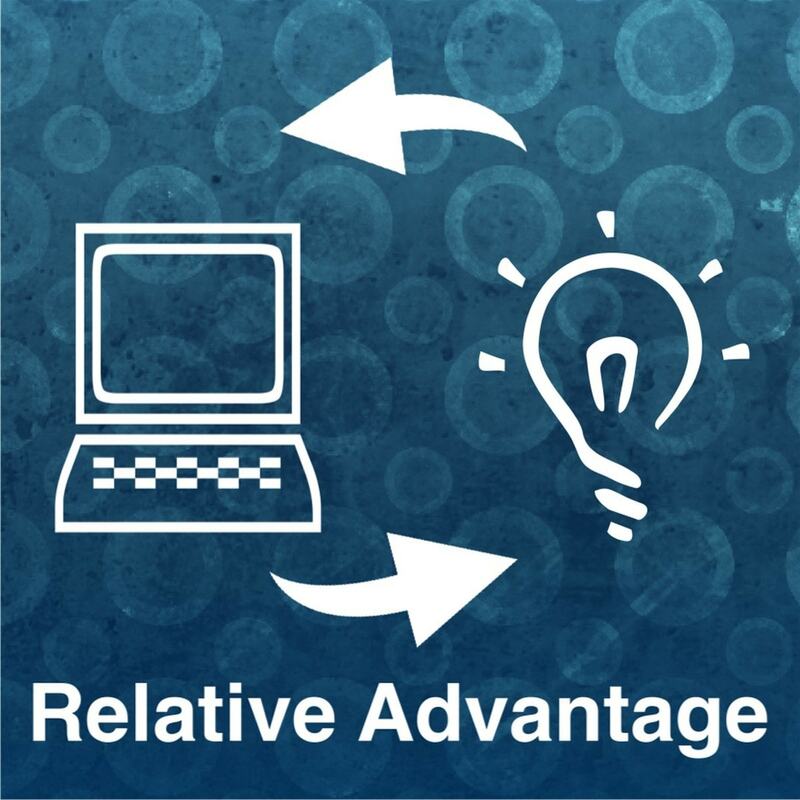 Because in business, the one with the competitive advantage is the one that wins. While this may be true, trying to come up with ways to gain the competitive edge can drive firm nuts, positively. Can we beat them on price? Can we beat them on selection? How about the quality of our goods or the strength of our customer service? 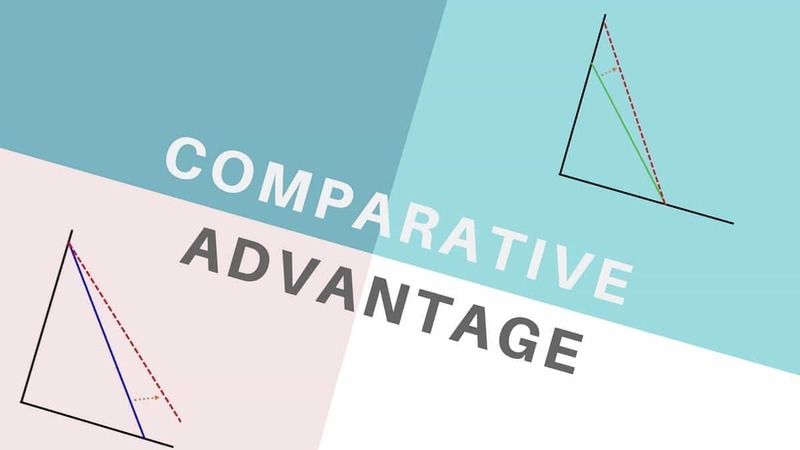 Here is the thing most firms don’t realize when it comes to getting a competitive advantage: you can only do it in areas that you show superiority in compared to your competition- this is very important. You need to work on areas that are not easily achievable with other firms. You can’t gain a competitive advantage by employing the same tactics that your competition uses. This will put you at the same level or even below. You may think that a catchy marketing phrase will put you on top or that putting up multiple billboards will put you on top of the list, but the truth is that you need to do much more. Why? Consumers expect more, and in most cases, they need to buy goods and services at affordable prices. You can’t offer that if your average total costs are skyrocketing every financial year. Therefore, you need to find ways and means that will reduce your operations cost so that you can consumers a reason to stay loyal to your company. It’s all about what it is that you can offer that customers will be delighted with; and if you can be consistent in these offers. 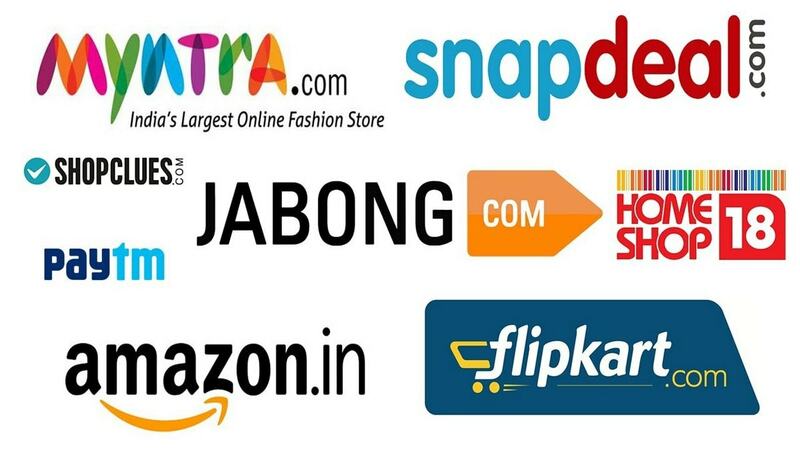 Most companies compete on price especially those in the retail industry. With very slim profit margins, the chances of gaining a competitive edge in a tight market with established industries are a losing game. You can’t compete on price with the giants of the business. You need to ensure that as your product prices reduce, your operation costs also reduce so that you can also enjoy reasonable profit margins to keep the company running. RELATED TOPIC How to make your business more efficient by upgrading technology? 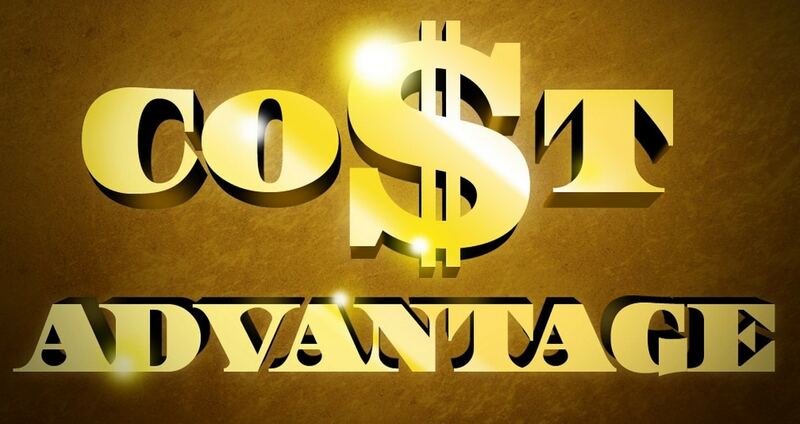 Again, the absolute cost advantage is a fundamental concept to the employee if you want to gain a competitive advantage. Other than sourcing for rare and cheaper raw materials, find means that can reduce your production costs, greater innovation and similar benefits. 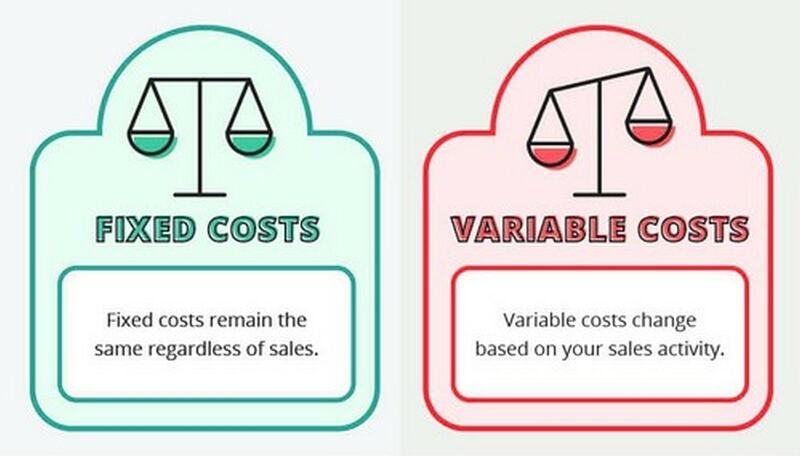 Work on reducing your average cost so that you can up your market position as a cost leader. 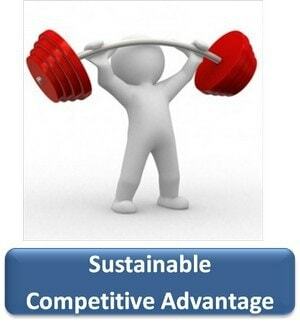 If you cannot work on reducing your operating costs, then gaining a competitive edge will be an uphill task. Work on your absolute cost advantages as a firm and watch as you slowly rise to the top as a competitive cost leader in your industry. Plus, you will surely stay in that position for a pretty long time. I have established a small decorative paint manufacturing unit 1.5 yrs ago. i am facing much problems in marketing, we cant advertisement due to less capital, so plz guide me what I should do for increasing my sale. this tym I have not a single order , my factory shutter is down , factory is on rent. on the down shutter I m paying 30000/- every month for rent & electricity. I am in problem . plz tell me the way how I can sale my products . plz guide me. Hii. Although your manufacturing is probably on spot, what you lack is the sales channel. In your place, i will approach as many guys possible to at least liquidate the inventory on hand. You dont need advertising for everything or for sales. There would be small small painters who dont want to buy berger or Asian paints because they want a cheaper paint to get the work done. 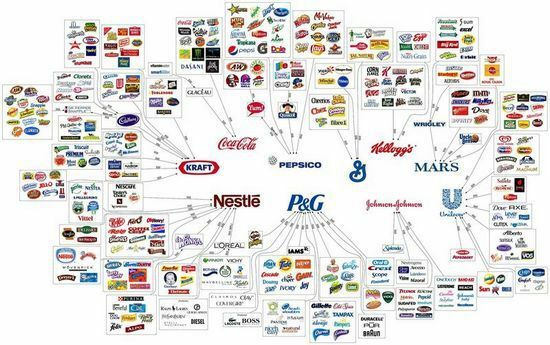 But is your product reaching these guys? i dont know. So you have to start with penetration to proper sales channel first.